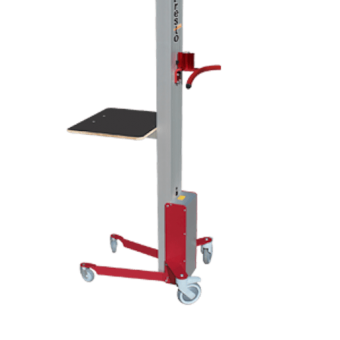 LiftStikåª Compact Transporter Powered Lift 17 å_" W x 15 å_" L - T.P. 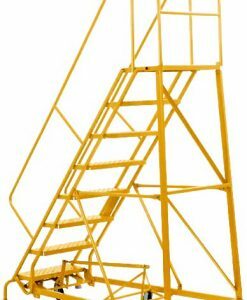 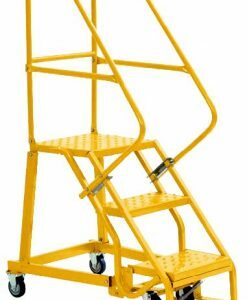 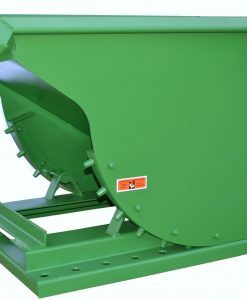 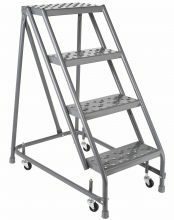 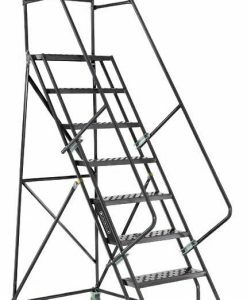 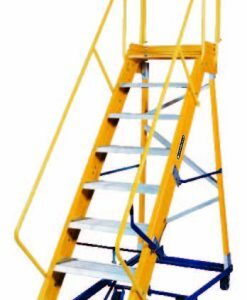 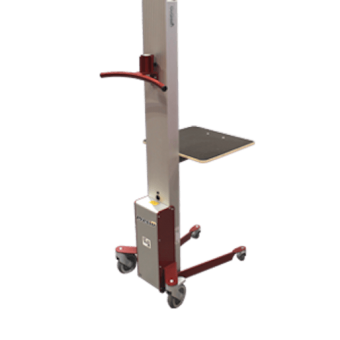 Supply Company, Inc.
Lightweight aluminum construction for easy handling. 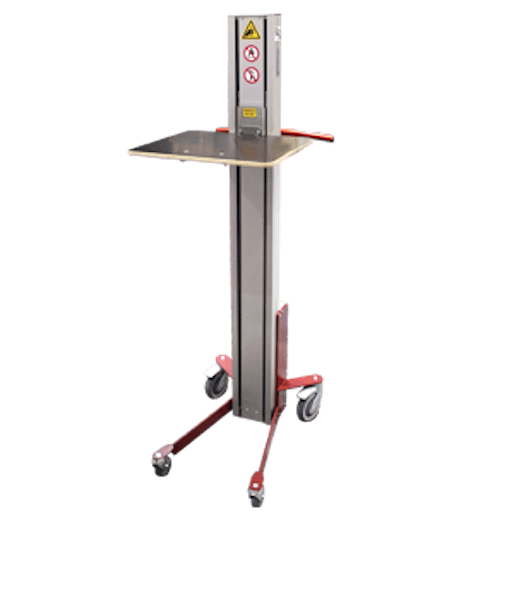 Fast lifting speed – 4.75 inches per second. 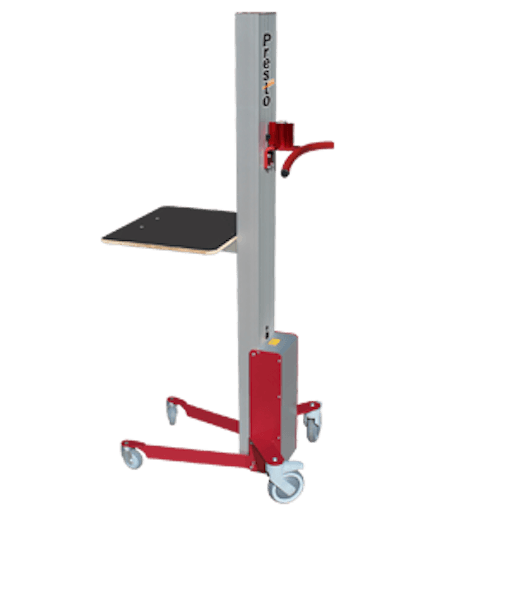 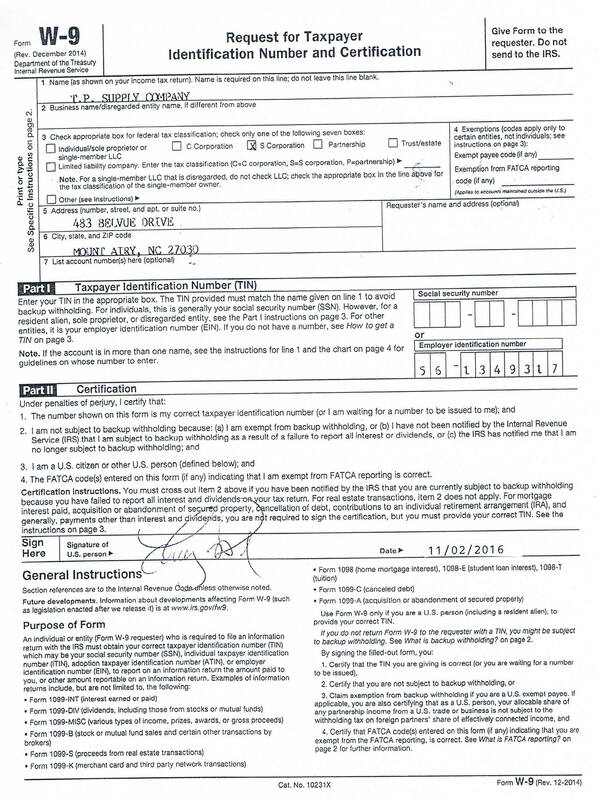 Over 48″ of vertical travel to position loads up to 53″. 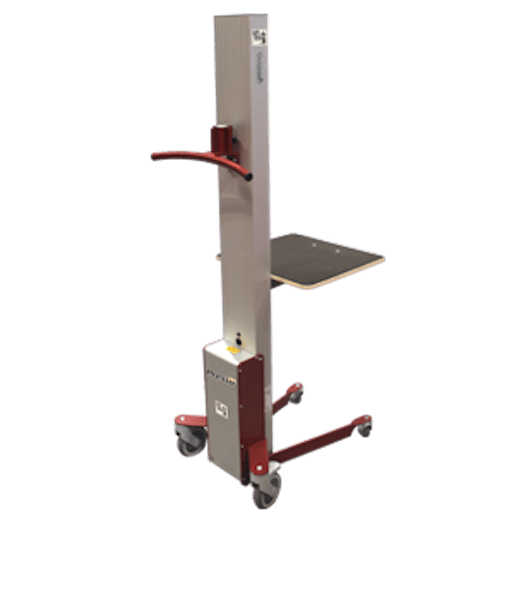 Four swivel casters – rear casters with locks. 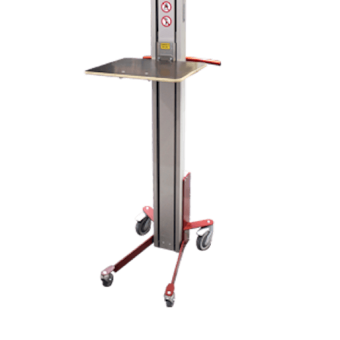 Compact design, powered lifting and superior maneuverability make the LiftStikåª Model PLS53-150 ideal for countless jobs in stockrooms, assembly areas, work cells, laboratories, offices, retail stores, manufacturing, food processing and pharmaceutical facilities.